Geismar, La. 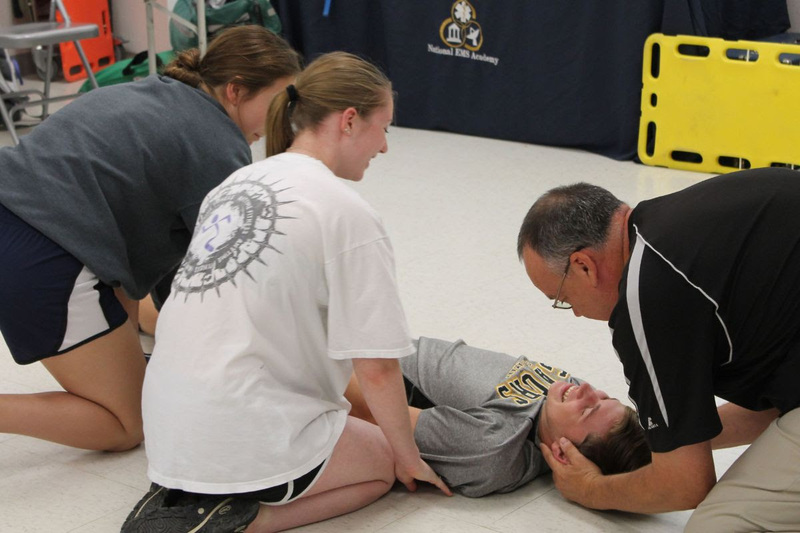 – Ascension Public Schools Emergency Medical Responders (EMR) Day will take place on Friday, April 12 at Dutchtown High School. Students from Donaldsonville High, Dutchtown High, East Ascension High and St. Amant High who were oriented to EMS agencies in the fall are invited to spend a full day practicing skills and reviewing scenarios as they complete their EMR course. WHO: Students will interact with professionals in Emergency Medicine including volunteers from Baton Rouge EMS, Acadian Ambulance, Prairieville Fire and Rescue, Louisiana National Guard and Dutchtown EMR Alumni in small interactive groups. Students will verbally present their case report while a medic will role play and ask follow up questions. Students will perform a guided patient assessment and provide a verbal hand-off report to a medical professional. Presentations will be held by Acadian Ambulance, Baton Rouge EMS, Louisiana National Guard, Prairieville EMS and EMR Medical Director Will Freeman. Students will demonstrate and practice their EMR skills as well as be exposed to a variety of different aspects of Emergency Medicine.